Margaret Atwood (b. 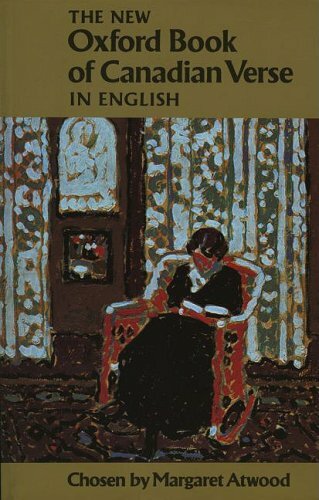 1939) is familiar to readers all over the world as the author of some of the finest and most influential fiction of the last few decades. Titles like The Handmaid's Tale, Alias Grace, and The Robber Bride have won many awards, sold in their millions and have been made into films. 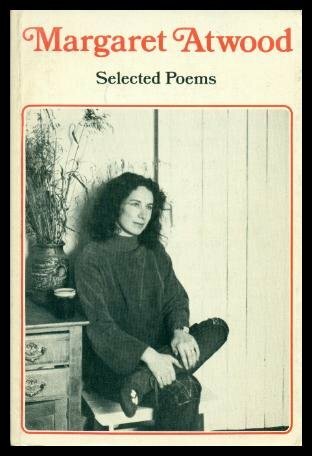 But her poetry is the equal of her prose and across her many collections she has assembled a powerful and invigorating body of work. Born in Ottawa, Canada, she grew up in Toronto but spent her summers in northern Quebec. The history and landscape of her country are important influences: in the course of her Archive recording she comments, "one of the primary interests for a Canadian writer always has to be geology followed by geography." 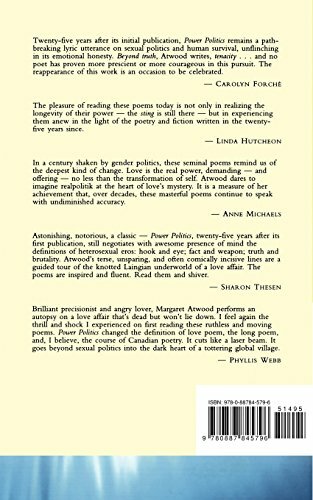 However, whilst Canada may provide the context, her poems' scalpel-sharp language transcends national boundaries to address issues of far-reaching concern: feminism, the power-play of personal relationships, global politics, the environment. She is in complete control of the many tones she deploys, from laconic ('February', 'Siren Song'), through world-weary and wise ('Miss July Grows Older') to the fiercely visionary, ('Speeches for Dr Frankenstein', 'The Journals of Susanna Moodie'). 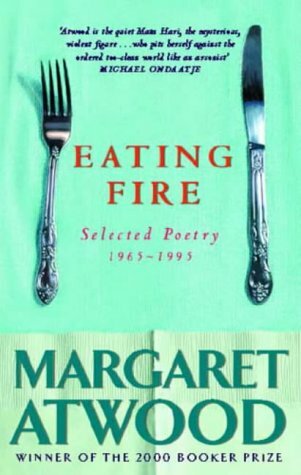 As the mood of the reading darkens into poems about the death of her father, she also reveals a pained tenderness that refuses sentimentality as in 'King Lear in Respite Care': "Rage occurs,/followed by supper". Throughout, strong emotion is held in check by a sceptical intelligence that rejects pity (for herself or others) but not compassion. 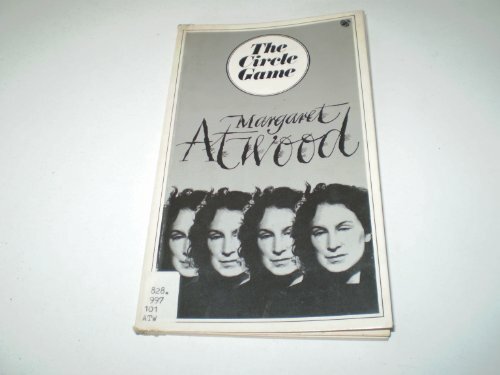 Atwood's own clipped accent and precise diction are a perfect complement to the work. Her deadpan delivery brings out its humour and irony, but doesn't hold the reader at bay. 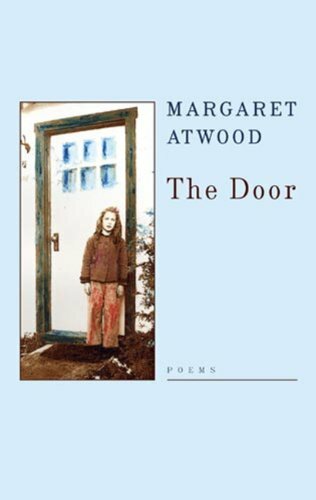 Listening to her dramatic monologue, 'The Loneliness of the Military Historian', it's hard not to hear in the words of her character something of Atwood's own approach to writing: "My trade is courage and atrocities./I look at them and do not condemn./I write things down the way they happened". 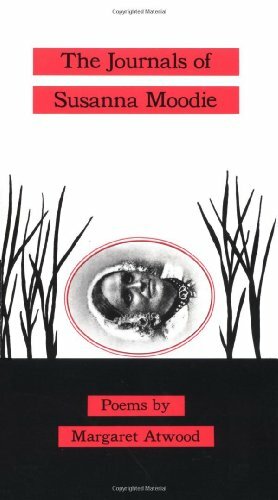 Her recording was made for The Poetry Archive on 14 January 2002 at CBC, Toronto, Canada and was produced by Chuck Jutras.